A Northwest Side school is helping neighborhood families stay healthy, as Beaubien Elementary School hosted its first Health and Wellness Fair today. 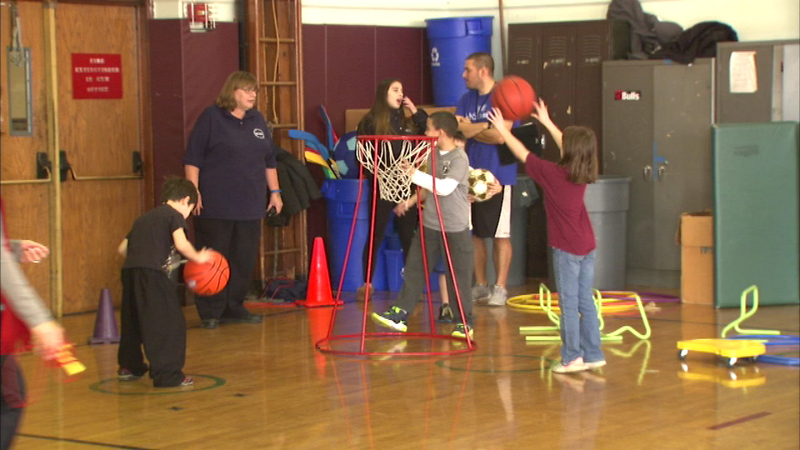 CHICAGO (WLS) -- A Northwest Side school is helping neighborhood families stay healthy, as Beaubien Elementary School hosted its first Health and Wellness Fair Saturday. Kids got to enjoy lots of fun fitness activities. Families could also pick up health information, get their flu shots and learn how to cook healthy food.